McALLEN —Two Democratic candidates running for Texas governor made a stop in the Rio Grande Valley on Thursday to try to sway voters in this Democratic stronghold to back them. Former Dallas County Sheriff Lupe Valdez and Andrew White, son of former Texas Gov. Mark White, visited South Texas for a Democratic Party fundraiser dubbed Noche Azul. The event, held at Embassy Suites, showcased a who’s who of local politics. Both candidates acknowledged the importance of the region and spoke about issues that affect the community, including border security and what White called the show-me-your-papers law, otherwise known as SB 4. Both are running on similar platforms. 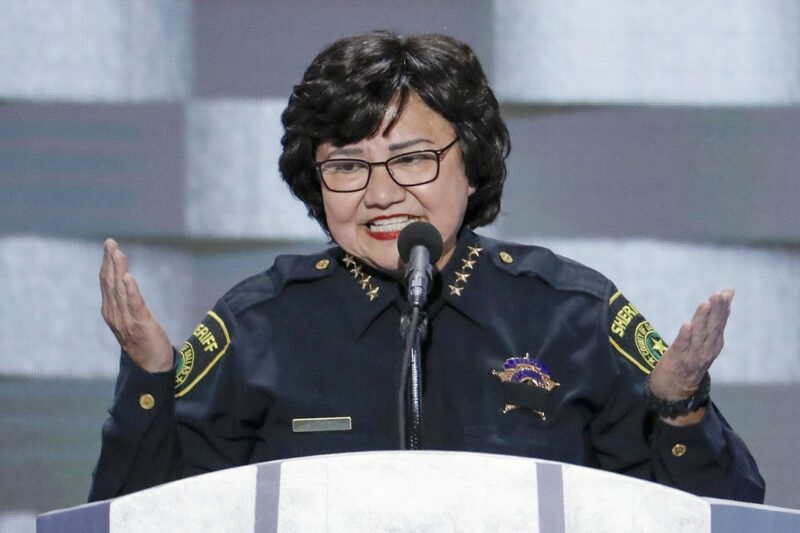 They want to take the $800 million the state spends on the increased presence of Texas Department of Public Safety troopers in the area and invest it instead in education and health care. 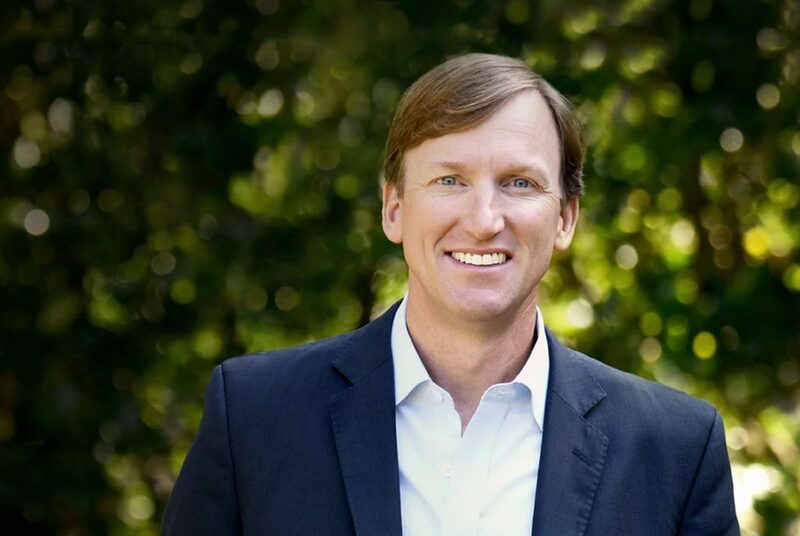 Andrew White, candidate for Texas governor in the Democratic Primary. White said he would overturn SB 4, the law that gives law enforcement the power to enforce immigration law. Both also want to expand Medicaid, a move that Texas forwent under Abbott’s leadership. The expansion was a key component of former President Barack Obama’s Affordable Care Act. Valdez, once a migrant worker, stressed her commitment to reforming education in Texas. Six of her brothers were not educated because schools at the time did not allow migrant children to enroll after the school year started, she said. She went on to criticize Abbott for focusing on special interest groups. That anger, they said, is fueling Democrats across the state to vote. White pointed to Harris County, which saw a 200 percent increase in the Democratic turnout during the first day of early voting. And while they both share similar platforms, they each made a pitch to South Texas voters. Valdez, the only Latina and woman running for the seat, said both of those attributes gave her an edge.